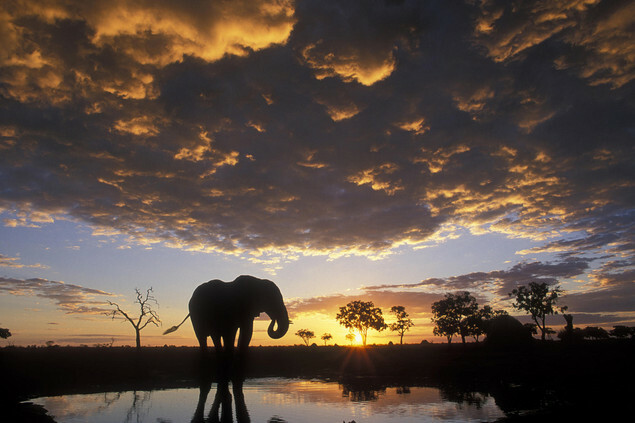 Botswana is situated in the center of Southern African continent. 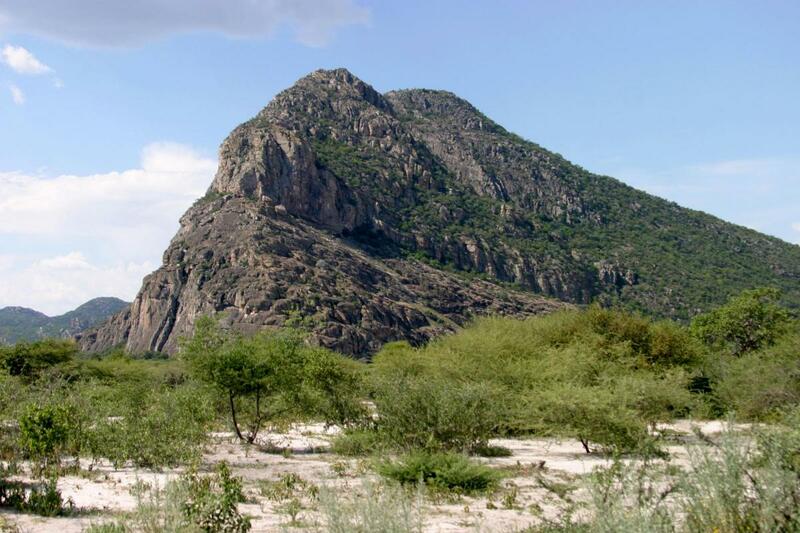 This is the land with beautiful wildlife, cultural diversity, natural scenic destinations, San Rock Art and geological wonders. Travel Botswana to get a real African experience of tribal traditions, varied terrain and rich flora and fauna. There are region of Botswana that are road less. 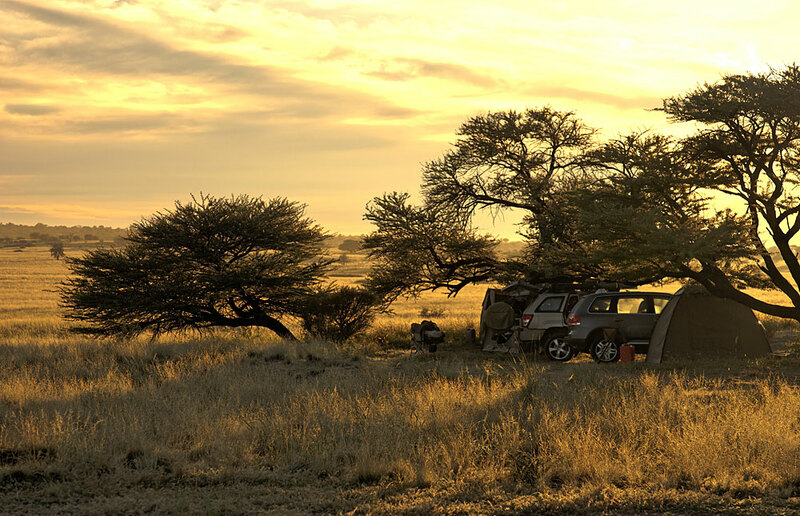 The country is full of wetlands, savannahs, deserts and wide open spaces suitable for exploration. 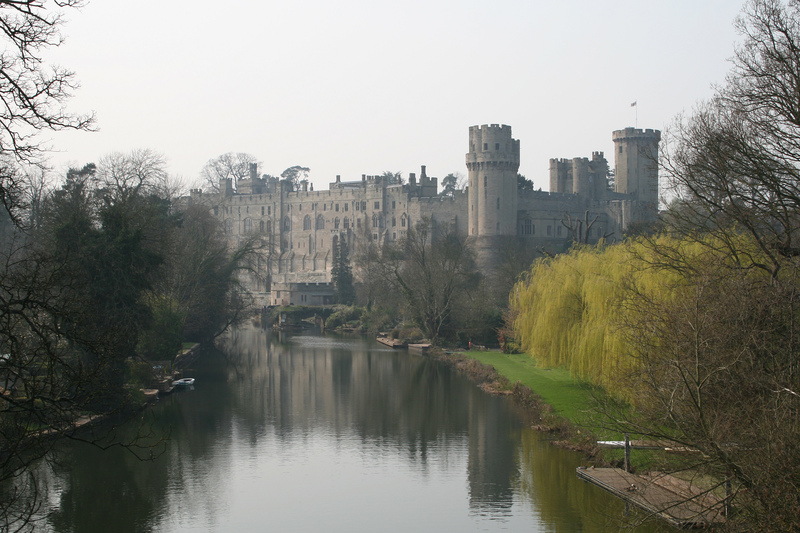 This nation offers wide range of tourist attractions. Kgalagadi Transforntier Park, Chobe National Park, Kalahari Desert, Okavango Delta, Central Kalahari Game Reserve, Moremi Game Reserve, Tsodilo Hills, Khama Rino Sanctury and Nxai Pan National Park are few well known tourist sites. 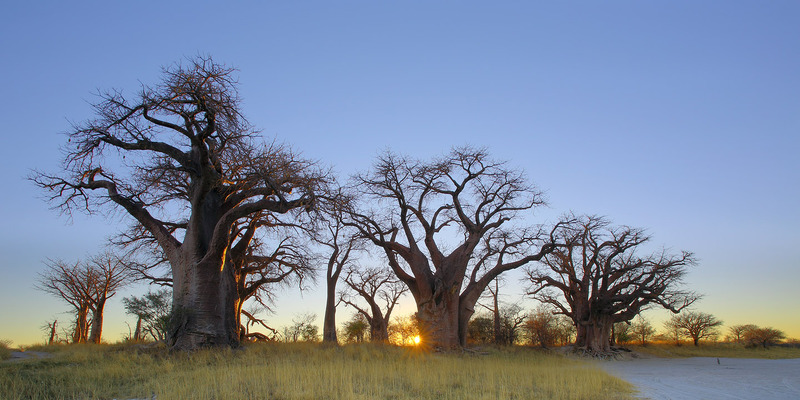 A big part of Botswana is covered with national parks and reserves. 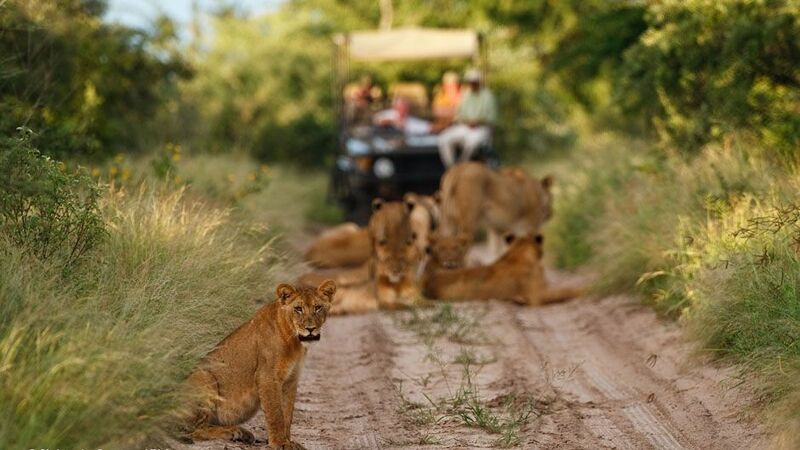 All the tourists can move around in jeeps for real safari experience and observe the animal roaming all around. 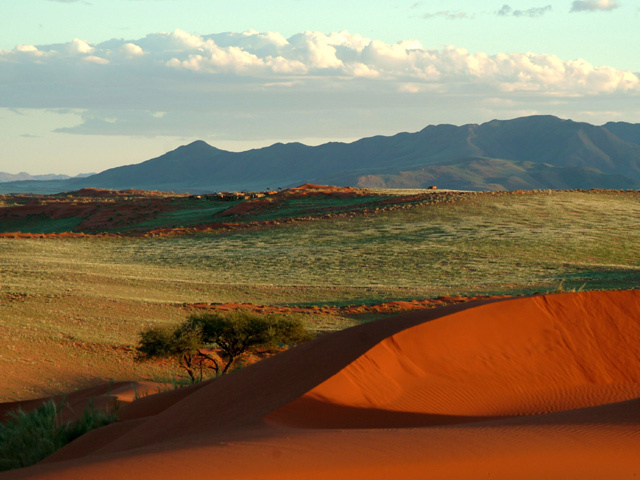 Kalahari Desert covers three quarters of the country from western region with vast sand dunes, acacia trees, shrubs and open grasslands. Gemsbok National Park in southern area of Botswana is a wonderful place to visit. 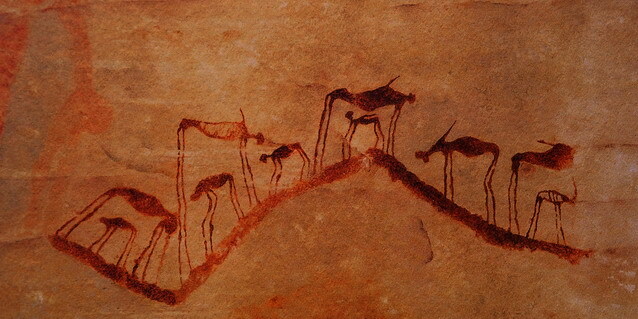 It largely includes cheetahs, hartebeest, eland, gemsbok, springboks and many other wild species of animals and birds. 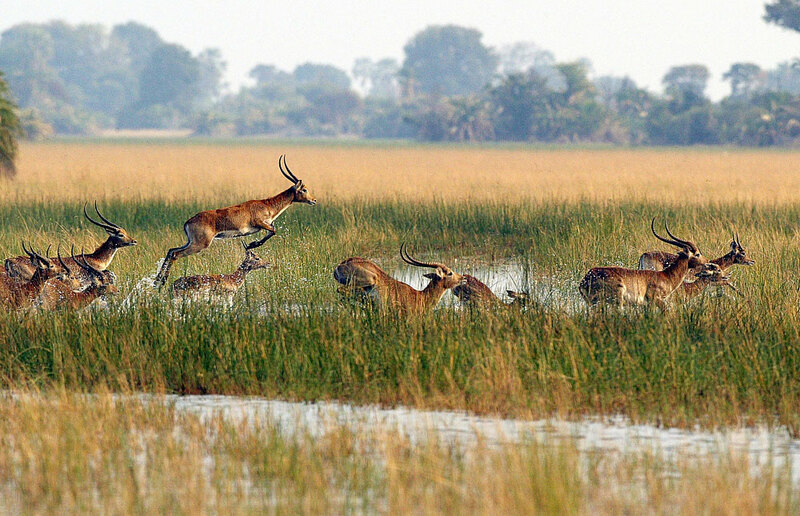 Okavango Delta is another largest inland delta, offering you an enormous attractive beauty and phenomenal number of crocodile, water bucks, wildlife, hippo and some species of fish. Go to Gaborone, the capital city of Botswana, well-known for luxurious accommodations at hotels and international cuisines at chic restaurants. You can find the best international hotels, shopping malls, restaurants for dinning and universities around the city. It is a small city, but it is safe, clean and well known for relaxing. Coming to the nightlife, there are many bars and clubs in Gaborone that are open till late night. The drinks are best and popular part of Botswana culture. Due to the variety of liquor served here, Botswana night life turns to be the most enjoyable one. Travel Botswana for enlivening nightlife, leisurely holidaying and rejuvenating experience during your holidays here.